Pirates do not eat THAT!! "The crew were not impressed when Cooky returned with some fresh provisions." "In this modern update of the world famous play, put on at the Plushie Palace, "This fearsome captain holds her own amongst the other wily pirates the sea coughs up." Mable instead joins Frederic aboard ship, and the 2 sail away into blissful happiness. She was glad when the show was over as her wooden foot was beginning to pinch. So much for "Break a leg!" Arrrggh." "Scarblade is enjoying a well-deserved vacation on a remote island, away from that pesky King Kelpbeard. One thing he can't leave behind though, is his love for loot." "Captain Jack was marooned on an island by his fellow pirates... but for him it's just another day in paradise." "Banished to the crow's nest for noise pollution, Tommy's only audience were a crazed owl and the Hasee brothers from next door. 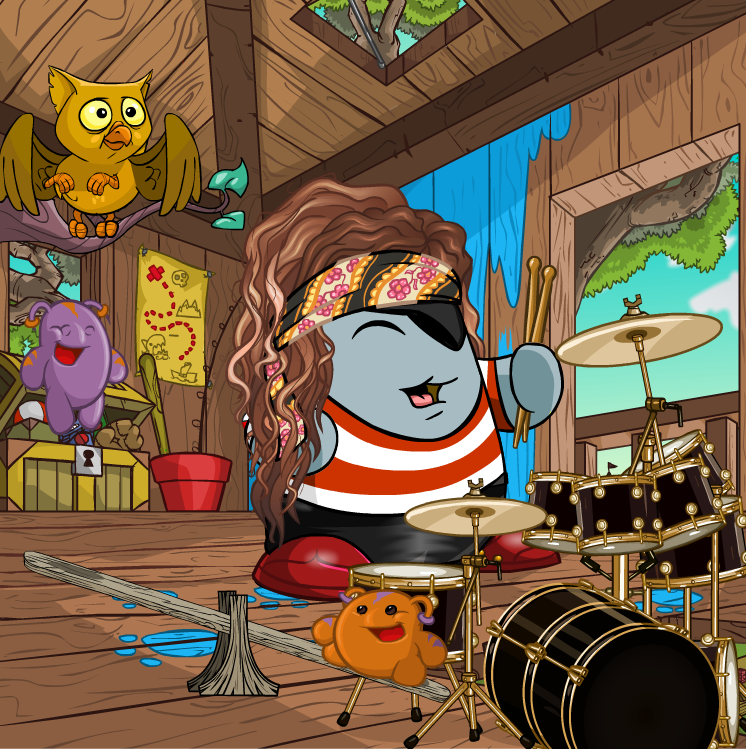 But he didn't give a Flying V. DRUM SOLOOOOOO!!!" "In this modern update of the world famous play, put on at the Plushie Palace, Mable instead joins Frederic aboard ship, and the 2 sail away into blissful happiness. She was glad when the show was over as her wooden foot was beginning to pinch. So much for "Break a leg!" Arrrggh." "This fearsome captain holds her own amongst the other wily pirates the sea coughs up." The creativity and variety in this contest never ceases to amaze me.  I am loving that there are some female pirates in this round. Nr 5 made me laugh. Hard. I also love nr 8, it`s very original! Great work, everyone! Another tough round! Thanks for entering everyone, and congrats to the winners! Click here to find the information on next round's theme. Thank you to all who voted for me, I was very pleased with my entry, but never expected it would win gold! 😮 Congratulations to the other winners, it was a good round! Oh well done @aleu1986!! You totally nail these contests! I love that my entry made you laugh so much, too. My fav. 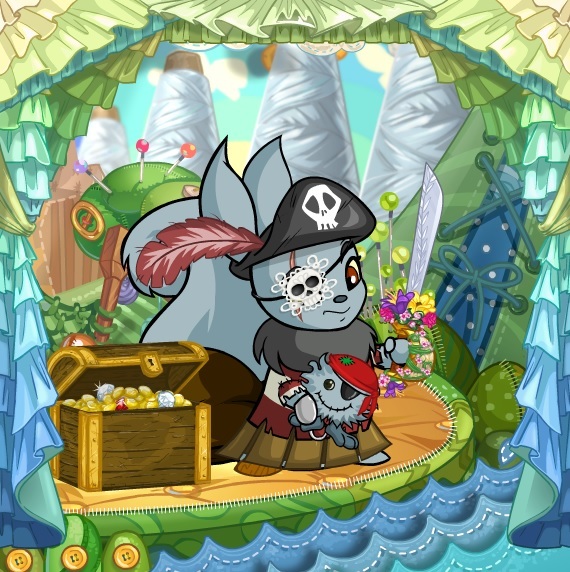 entry was "Piratess of Penzance"
Aww thank you, I have a lot of fun coming up with customizations for the contest. Your entry was really funny!